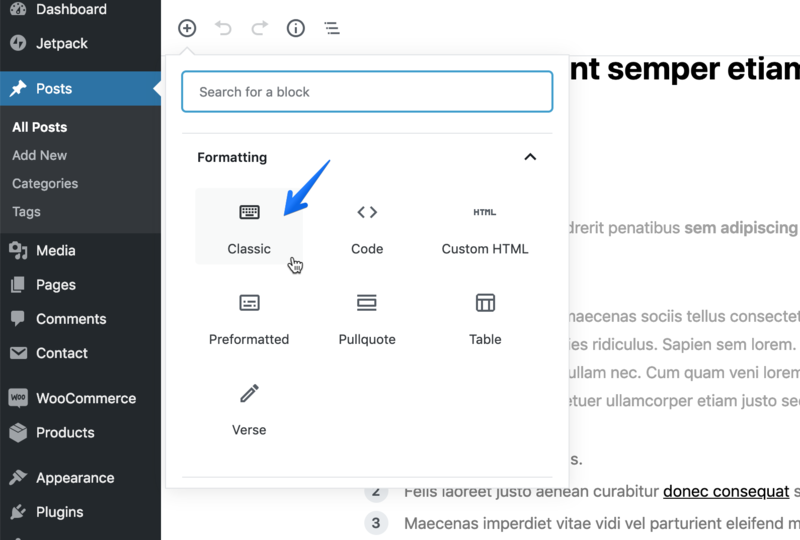 Basic Shortcodes - Authentic Documentation - Code Supply Co.
Add rich-content to your posts with integrated shortcodes, including tabs and pills, alers, progress bars, and others. 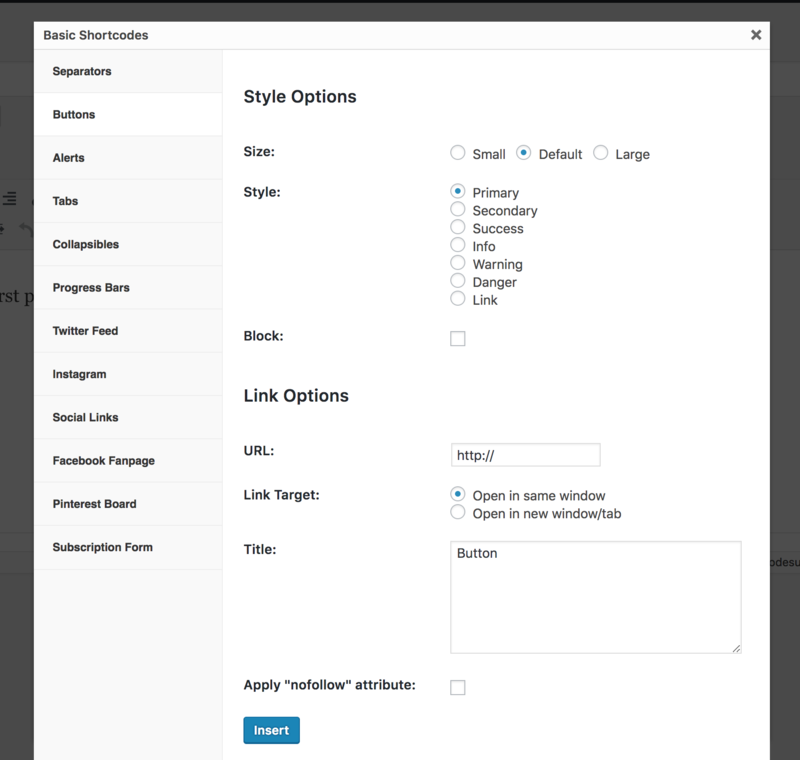 Easily insert shortcode with our sleek shortcode generator UI. No coding required. Click Insert and the shortcode will appear in your post content.